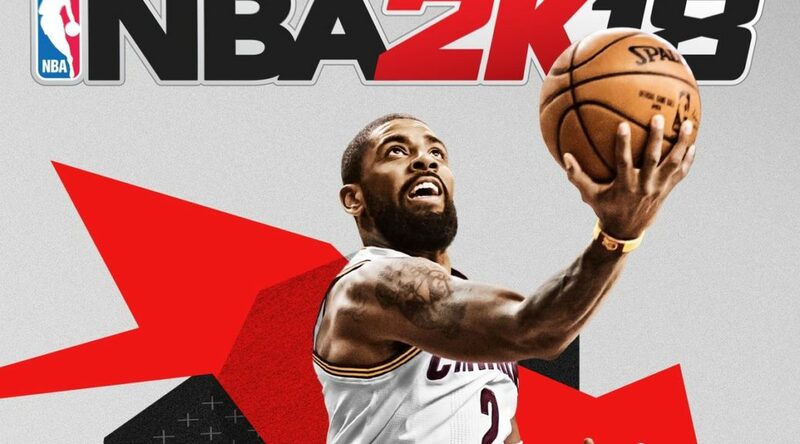 Nintendo of America has confirmed a pair of release dates for NBA 2K18 on Nintendo Switch. The game will see a release on the Nintendo eShop first on September 15, and a physical release will hit roughly a month later on October 17, 2017. Will you be waiting out for the retail release, or getting the game from the eShop later this month?